Dorchester Martial Arts is West Dorset’s number 1 training facility. We run over 20 classes a week and specialise in helping our clients improve their fitness, confidence, and self-defence skills through group classes and 121 training. We boast the most qualified and experienced coaches in the area who are dedicated to helping you learn Muay Thai, Jiu Jitsu, and Kali skills. Our full-time gym contains a huge matted training area, a selection of top quality pads and punch bags, kettlebells, medicine balls and everything else you would need for a professional martial arts experience. 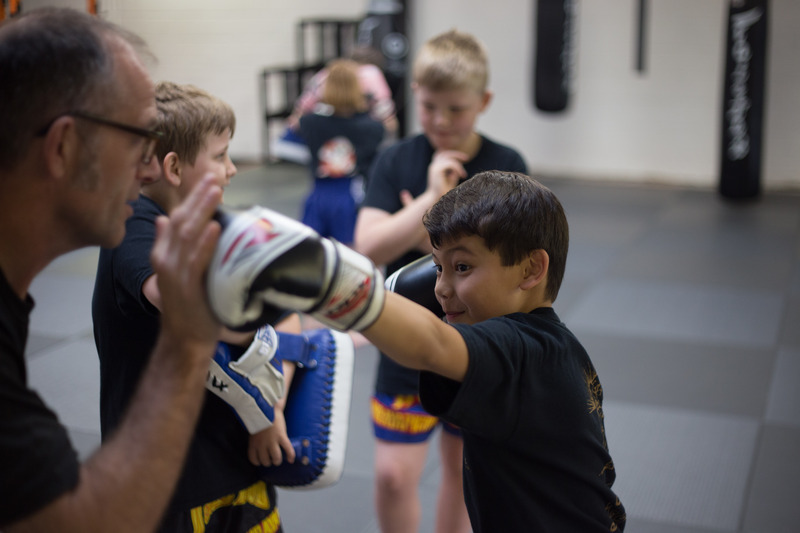 We pride ourselves on our ability to provide classes that cater to all age groups and abilities, so whether your goal is to compete, earn a black belt, improve your overall fitness or just enjoy learning a new skill then Dorchester Martial Arts has a programme for you! This gives you the chance to visit the gym, meet the coaches and try a class for free! We boast the most qualified and experienced instructors in the area and regularly host seminars and gradings with internationally recognised instructors.